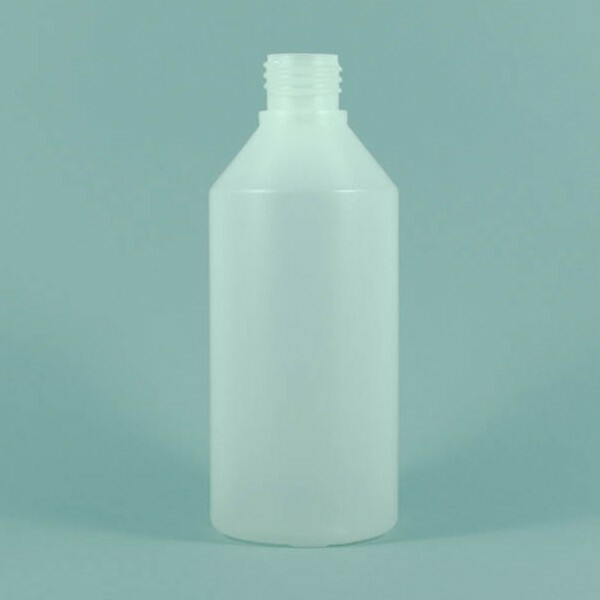 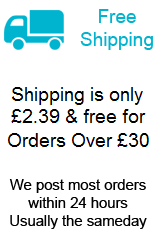 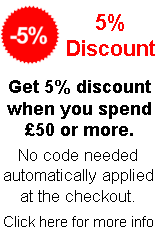 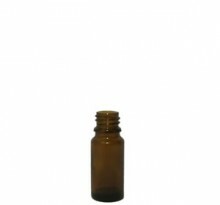 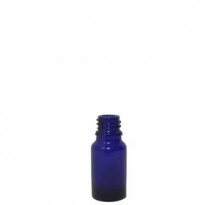 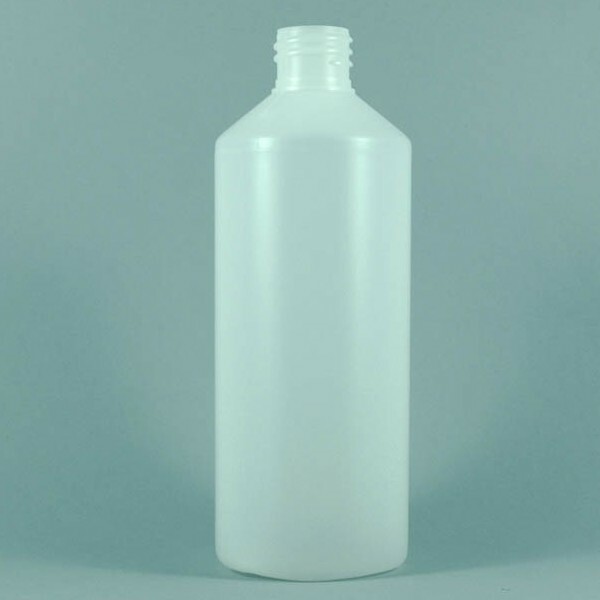 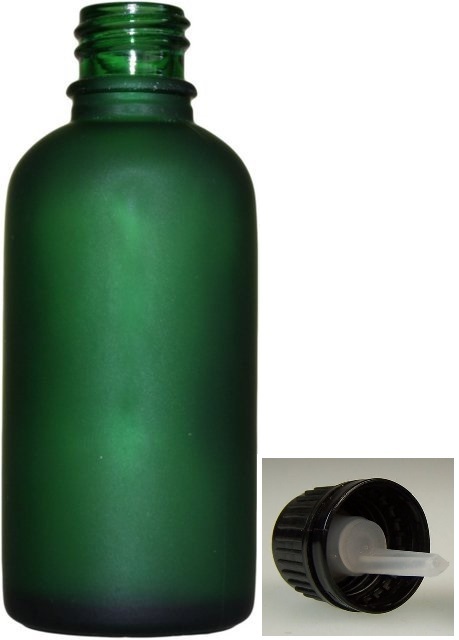 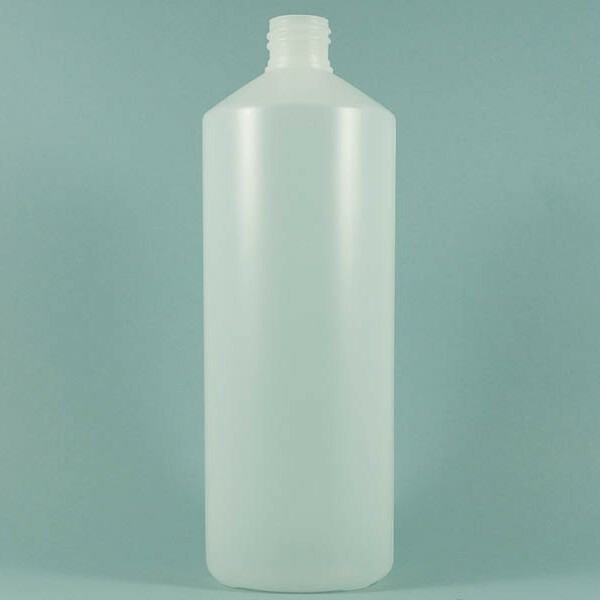 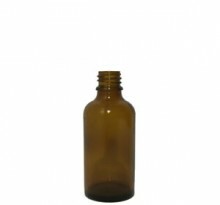 A range of aromatherapy bottles avaliable in a selection of colours and sizes. 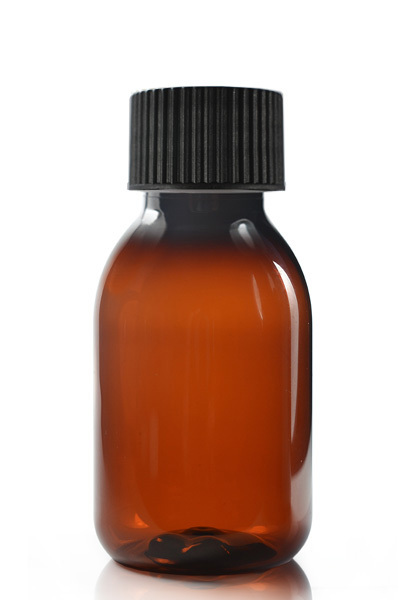 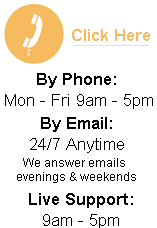 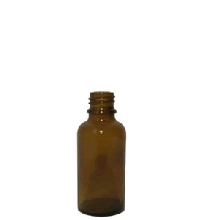 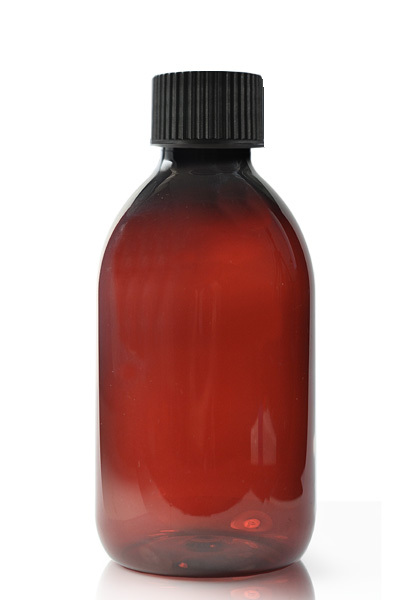 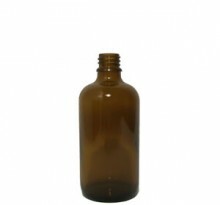 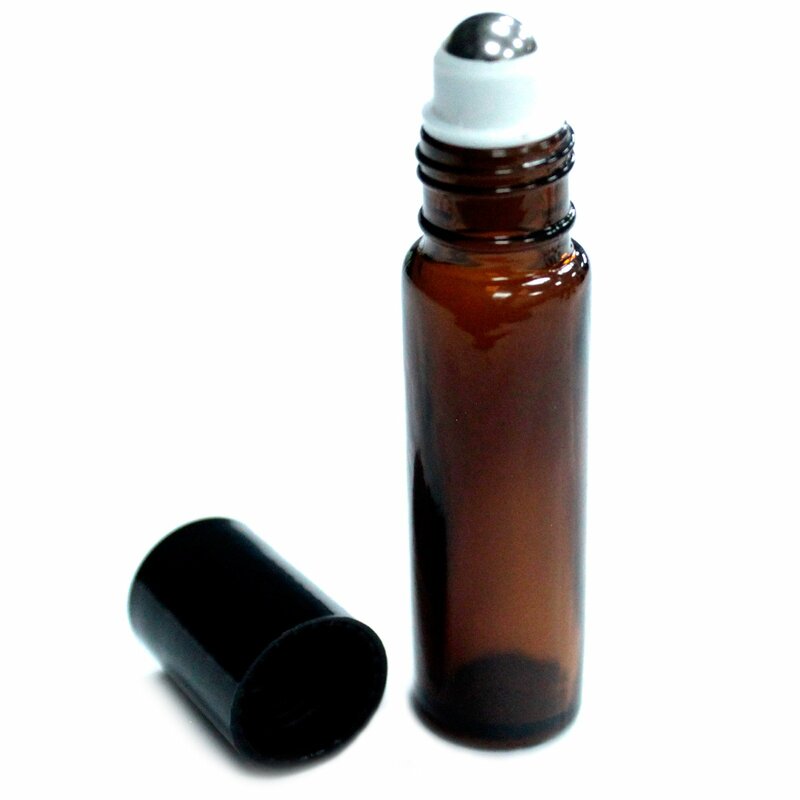 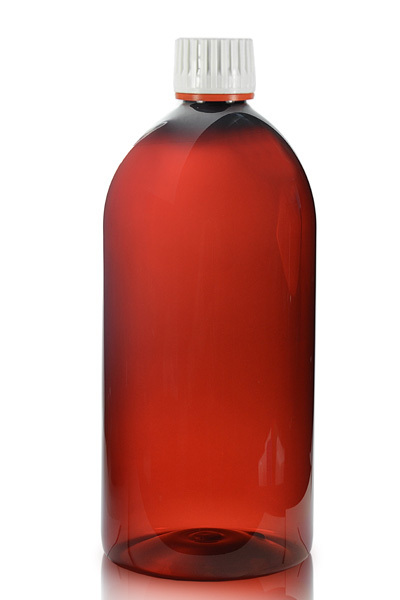 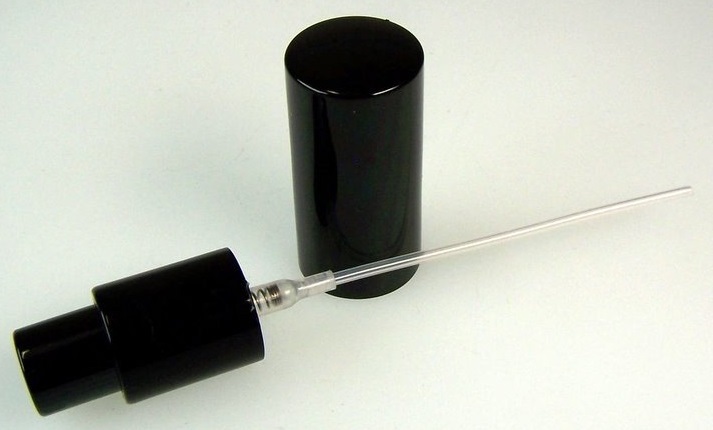 We have 10 ml amber glass bottles, 30 ml amber glass bottles, 50 ml amber glass bottles and 100 ml amber glass bottles. 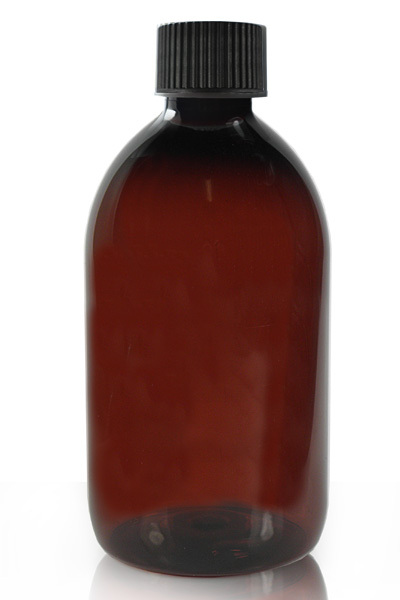 We also have amber jars and lotion glass jars.